Hotel Transylvania 3, one of the most expected sequel of 2018 not just by kids but also by parents, is a family fun movie that gets you in the holiday spirit. 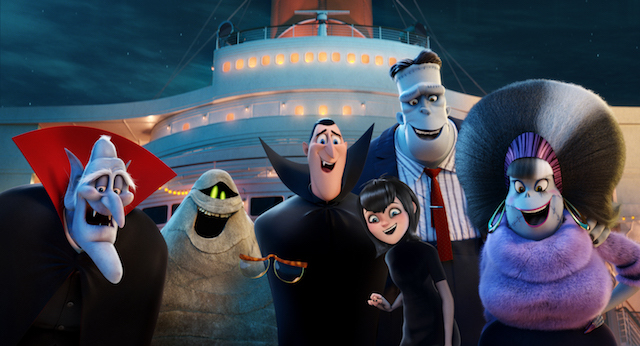 It’s the quirkiest film in the popular franchise and will certainly do well at the box office. The movie opens in UK cinemas on 27 July 2018. 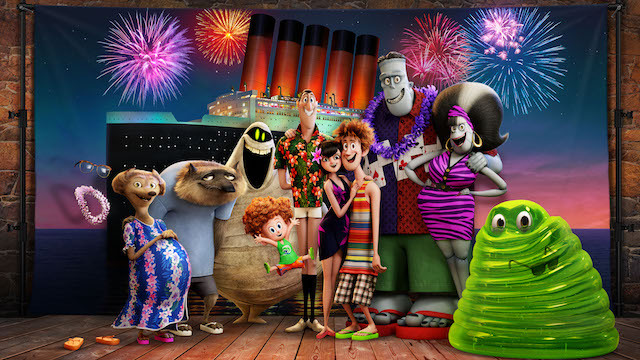 In Sony Pictures Animation’s Hotel Transylvania 3: A Monster Vacation, our favorite monster family embark on a vacation on a luxury monster cruise ship so Drac can take a summer vacation from providing everyone else’s vacation at the hotel. 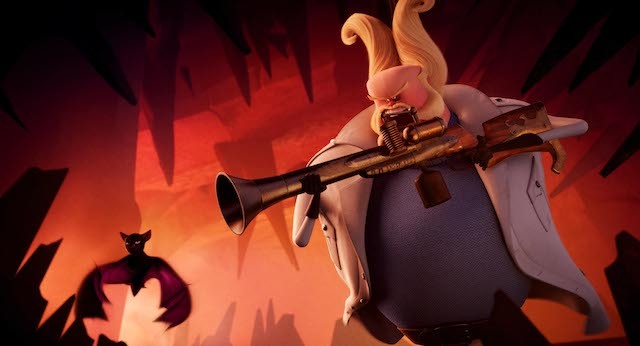 Van Helsing (Jim Gaffigan) in Sony Pictures Animation’s HOTEL TRANSYLVANIA 3: SUMMER VACATION. 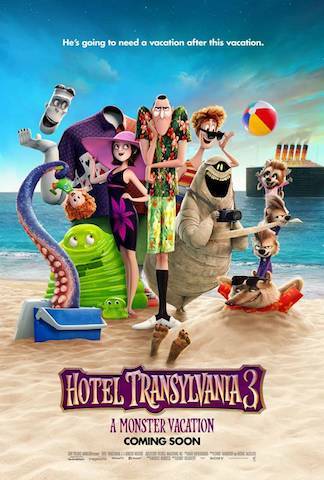 Hotel Transylvania 3: Summer Vacation is a summer treat worth watching as a family with an underlining message of tolerance and acceptance of differences. Mums and kids had all great fun at a media screening ahead of UK release on 27 July. 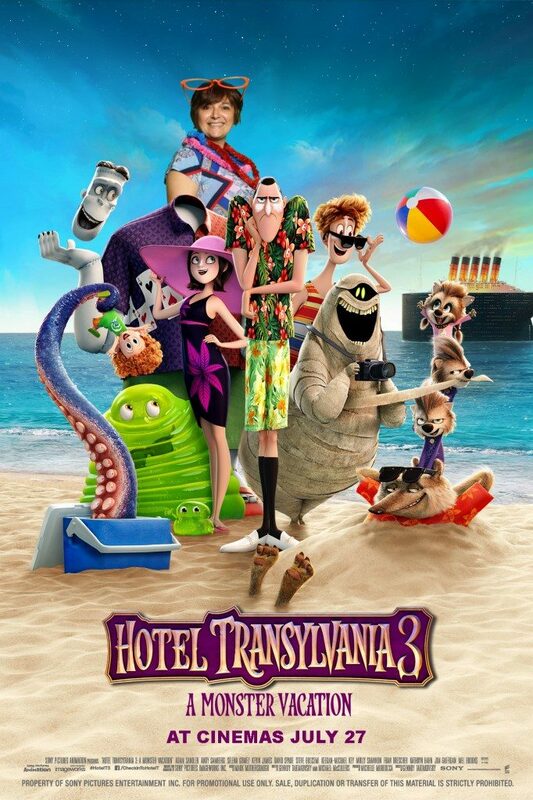 It is a bit predicable if you have seen the first two movies but it manages to deliver a series of standalone monster slapstick gags. The film provides universally appealing light-hearted entertainment. Adults will pick up more grown-up jokes which are subtly squeezed throughout the movie. The characters are goofy and the kids laughed non stop for 90 minutes. At the end of the day, if they are happy, parents are happy too. It’s definitely worth a trip to the cinema on a rainy Summer afternoon. Kids had a blast at the advance screening! 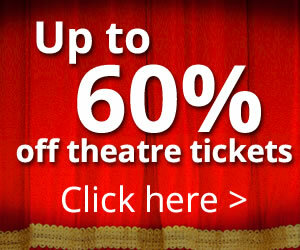 If you enjoyed this feature and love the world of films, visit London Mums movies section. Subscribe to the London Mums magazine and the YouTube channel for more insights into toys, films, celebrities, London Attractions and children honest views! Follow London Mums magazine online to get honest reviews of attractions, films, and great celebrities interviews. 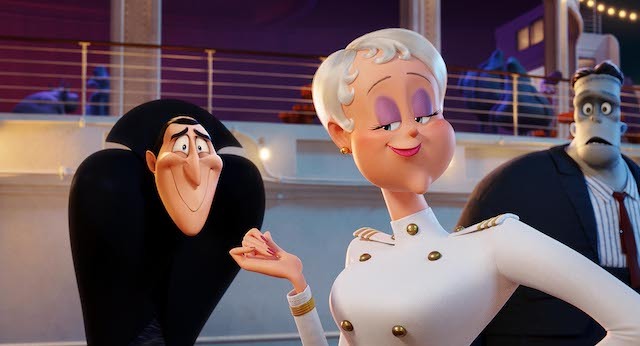 This entry was posted on Tuesday, July 17th, 2018 at 6:53 pm and is filed under Movies. You can follow any responses to this entry through the RSS 2.0 feed. Both comments and pings are currently closed.